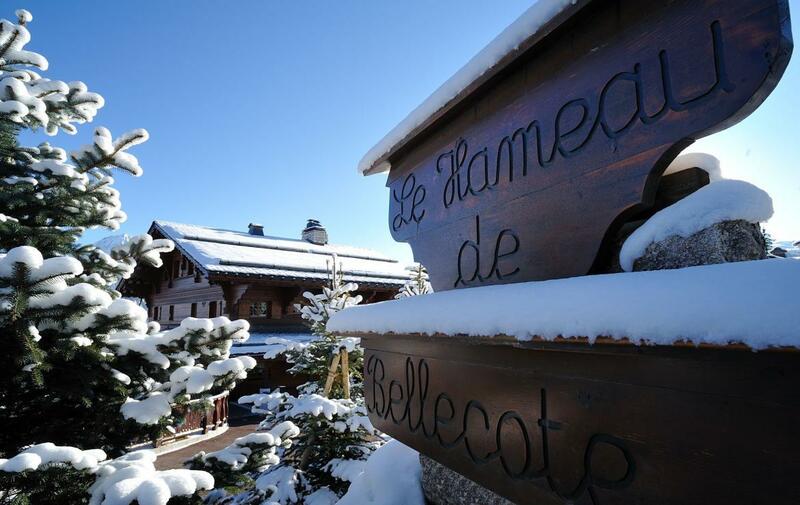 This property, along with 11 deluxe chalets, shares the prestige of Hameau de Bellecôte, a heaven of peace in the heart of the 3 Vallées. 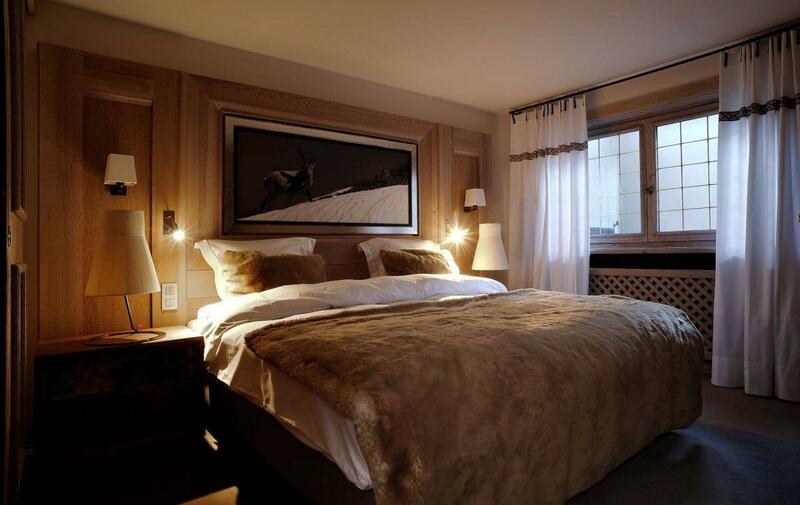 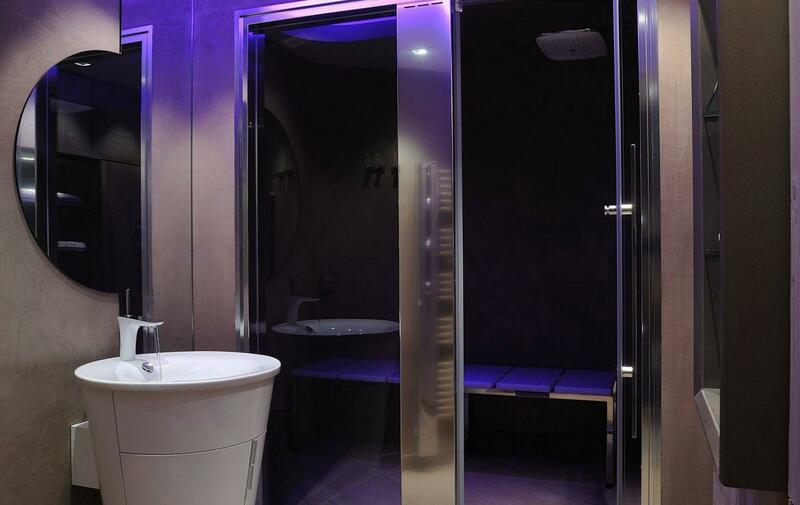 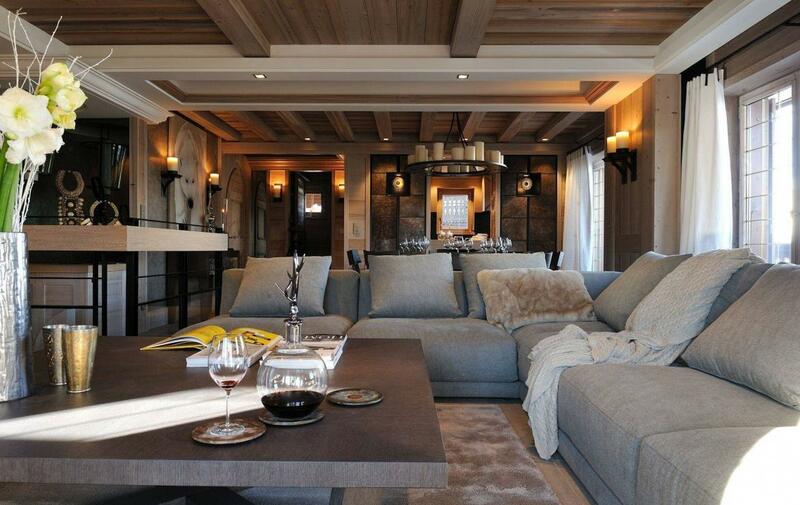 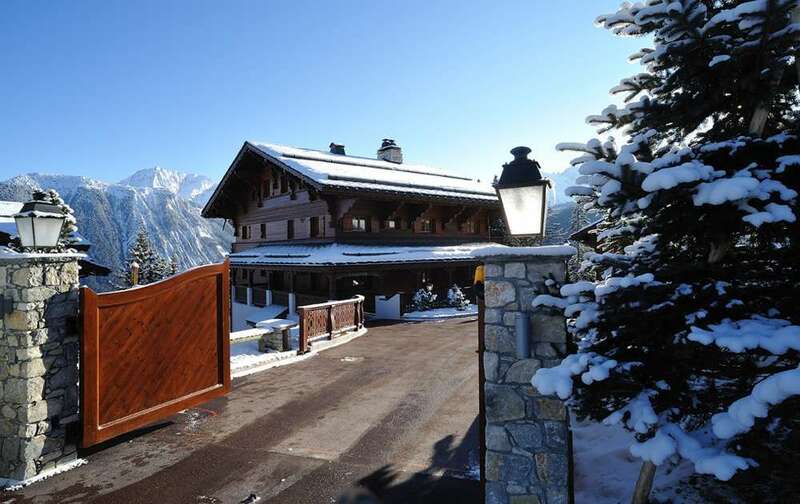 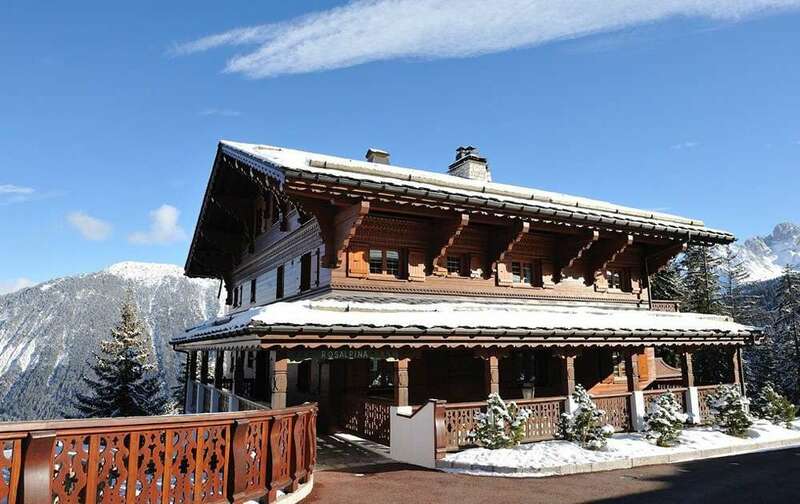 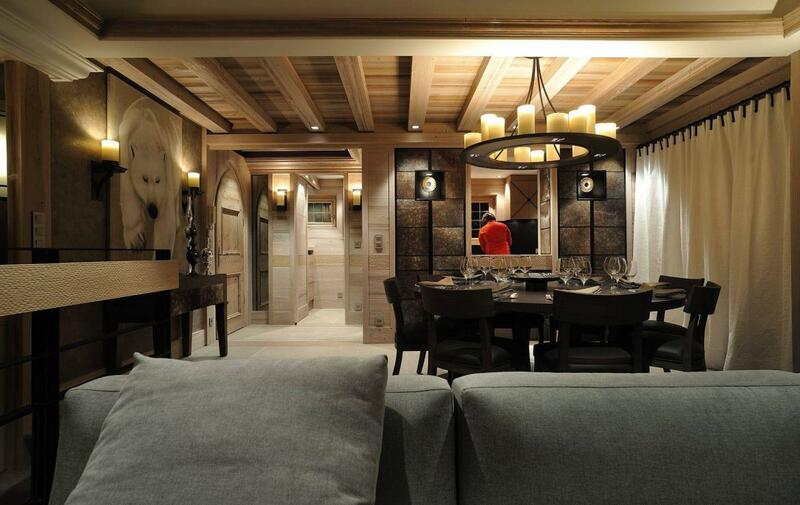 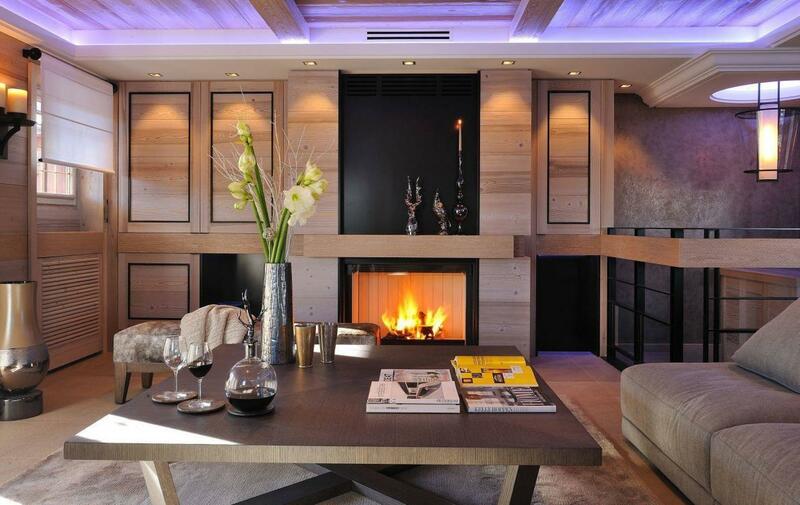 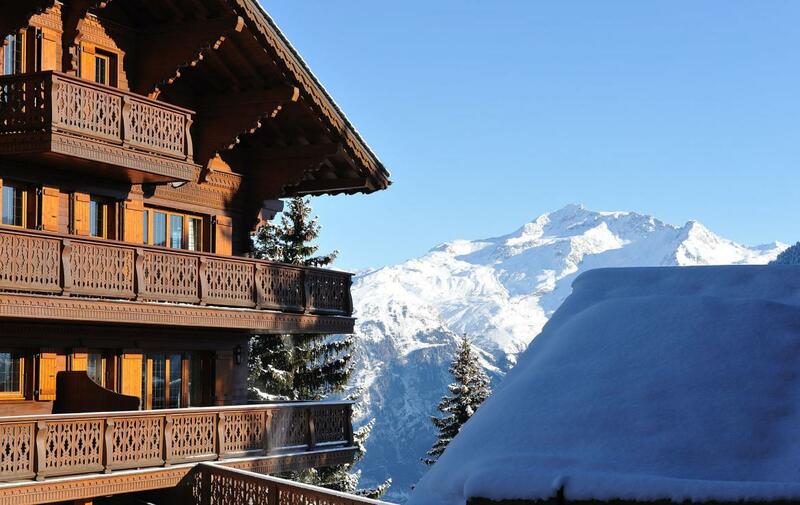 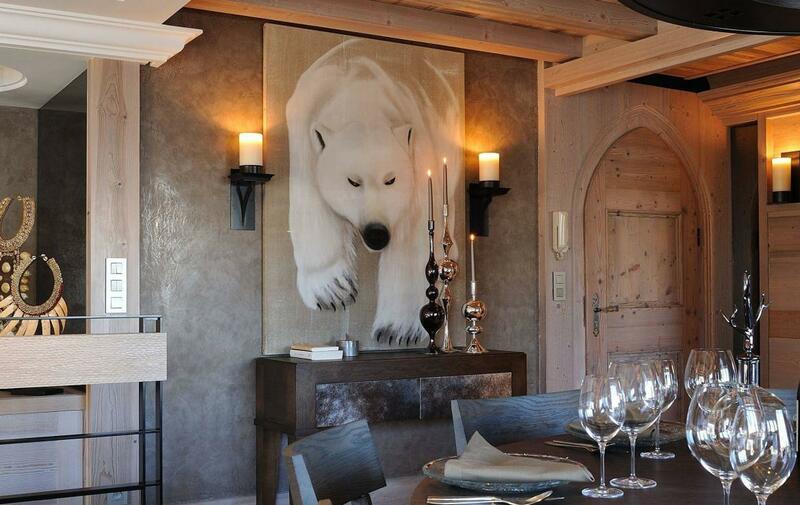 The chalet is perfectly located next to Courchevel 1850’s Cospillot slope and is only 5 minutes from the Croisette. 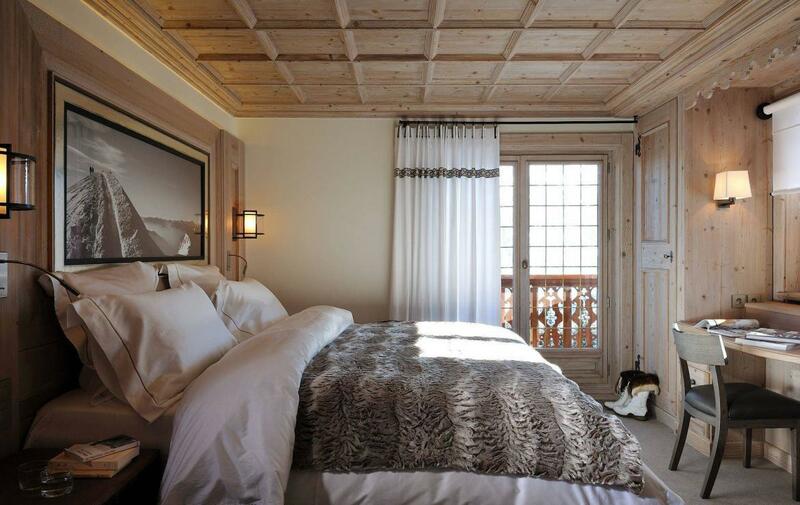 From this position the property offers you an exceptional view. 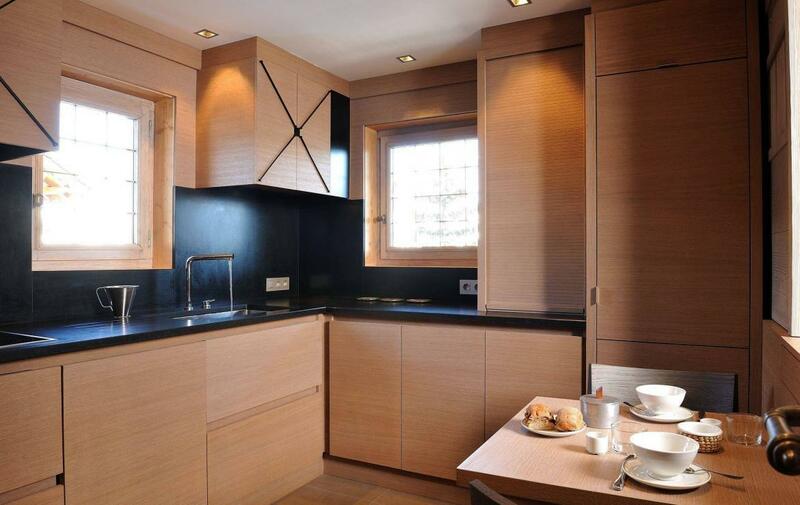 Completely renovated in 2010 in sophisticated colors, natural materials and with a surface area of approximately 180m2, the luxury duplex apartment is completely geared towards contemporary and stylish interior design and a very welcoming alpine style.